LOS ANGELES -- Mazda Motor Corp. will invest about $120 million in a new engine manufacturing plant in Mexico. The engine factory will be onsite at Mazda’s vehicle assembly plant under construction in Salamanca, Mexico, and will be capable of producing about 230,000 engines annually, Mazda said in a statement. Vehicle production at the site is scheduled to begin in the first quarter of 2014. The Salamanca plant will assemble the Mazda2 and Mazda3 for the United States and markets in Central and South America. 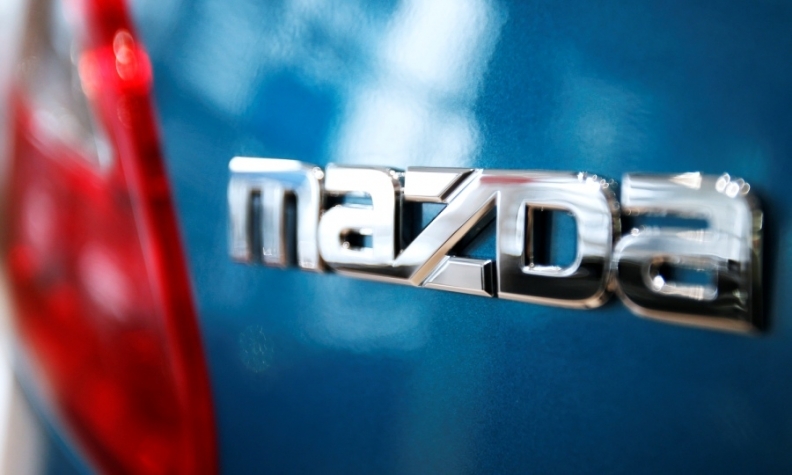 The plant will produce engines under its Skyactiv family of technologies, Mazda said. Mazda’s manufacturing operation in Mexico is a key part of the company’s global effort to reduce its reliance on vehicle exports from Japan and shield itself from fluctuations in the yen. Mazda currently builds about three-quarters of its vehicles in Japan, making it far more dependent on exports than Toyota, Honda and Nissan. Adding the engine factory will strengthen Mazda’s manufacturing operation in Mexico by boosting the amount locally procured parts in the Mexican-built Mazda2 and Mazda3, the company said. Mazda is targeting global sales of 1.7 million units by the fiscal year ending March 2016 and anticipates 80 percent of those models will be equipped with its Skyactiv technology.